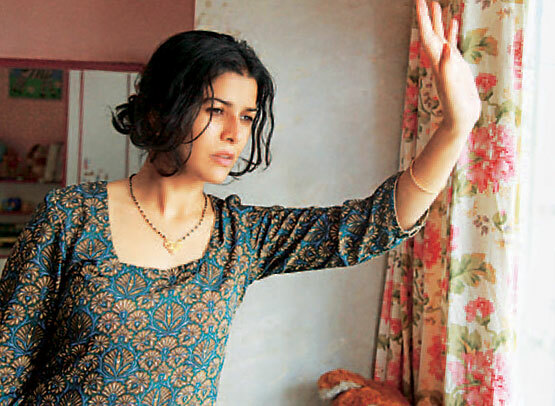 Nimrat Kaur is the best actress of 2013 for me as well. It’s because she was the one who showed most of the shades in the life of a woman than any other lead actress in 2013. There must not be any debate about this and every other lead and discussed actress this year should agree to this.